The Chinese manufacturer even teased the concept of a folding smartphone in a video. The president and co-founder of Xiaomi, Bin Lin teased the video clip of the device’s concept on social media a day before. 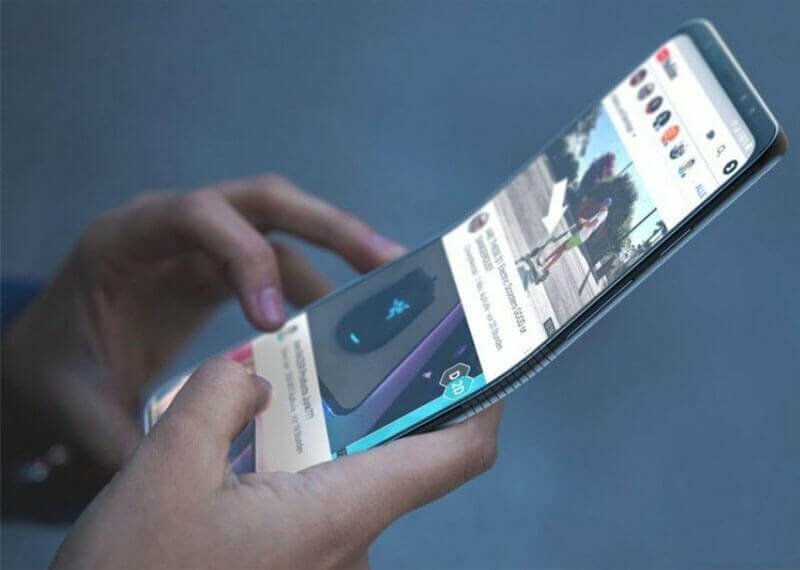 The existing concepts of folding smartphone doesn’t have a single center to fold the phone. Xiaomi’s concept of folding smartphone comes with a couple of centers to fold the phone. Xiaomi took it to Twitter and said the phone is the first double folding smartphone in the entire world. The video depicts Bin Lin contemplating a touchscreen as big as a tablet.